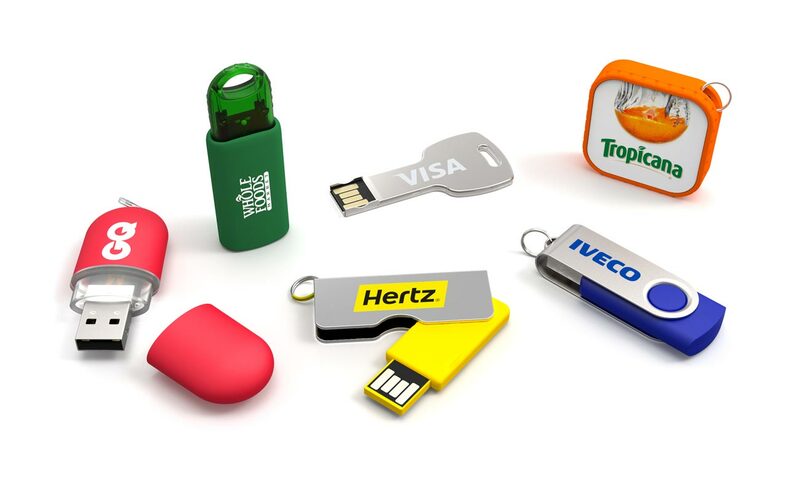 Our latest post is all about Conferences and the promotional items you’re likely to find there – including the Branded USB Flash Drive of course. •	Stress Balls (do these actually work)? From the list above, you’ll generally only use one or two items for any significant length of time. One of which is the USB Flash Drive. The Branded Flash Drive is always something that stays with the end recipient for a long time due to its high-value and genuine usefulness. This is why organisations opt to brand Flash Drives with their logo or brand message before giving them away to potential clients, customers and employees. They know it won’t be tossed aside with the other items listed above.